Brockway is renowned as a producer of award-winning carpets, created via a blend of skilled manpower and the very latest in manufacturing techniques. Their range includes wool-rich tufted carpets in twist pile style, designed to provide warmth, colour and comfort to complement interior decor schemes. 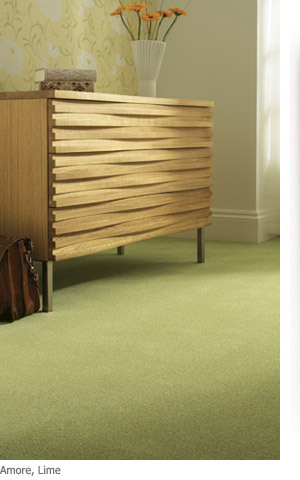 Their carpets are amongst the most popular in the UK and include the Cresta, Orion and Twinfold ranges, alongside their dazzling new fashion-inspired Vogue Range.